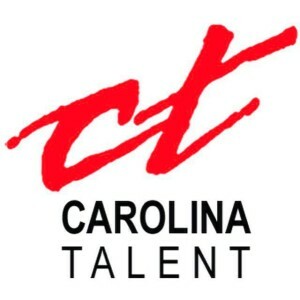 Nazia Chaudhry | Adding Carolina Talent to my representation! Thanks so much to Carolina Talent for graciously accepting me on their roster to represent me in the Carolinas. I’m honored to be apart of your agency!